We must be regular in our observance of his supper. There are religious groups that observe the Lord’s Supper once a year, and others quarterly. 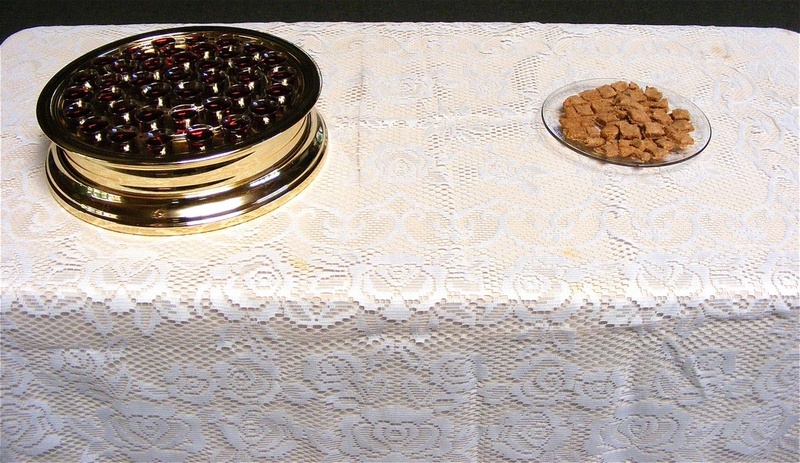 Some people say the Lord’s Supper becomes too common and means little to us if we observe it every Sunday. I completely disagree with them. I believe this memorial feast does not become tiresome or lose its importance if it means anything to us. Things that we treasure and love become more precious with us and more enduring with the passing of time. We find written in Acts 20:7 the early disciples came together on the first day of the week to break bread. It is very important to partake of this memorial on the first day of each and every week. How do we thank someone who was scorned, beaten, humiliated, and nailed to a cross to die so we can have our sins forgiven? We can live our life in service to Christ; we should become a living sacrifice in our worship to him. Every time we partake of the Lord’s Supper, we remember all the suffering he did for us. Jesus said Do this in remembrance of Me.